Don't let your audio stand still. 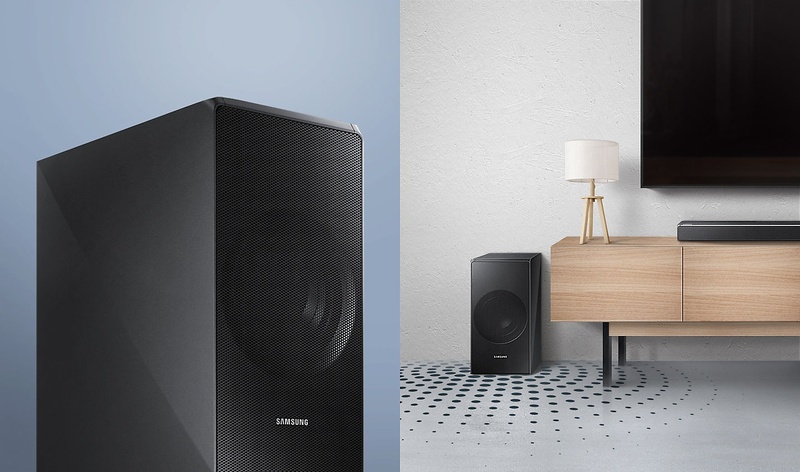 Samsung Acoustic Beam technology mixes and delivers the sound so it appears to come precisely from where the action is happening on screen. Perfect for movie and gaming, this sound will really move you. Your UHD content, UHD Blu-ray Disc Player, and Soundbar are the perfect combination for incredible entertainment. 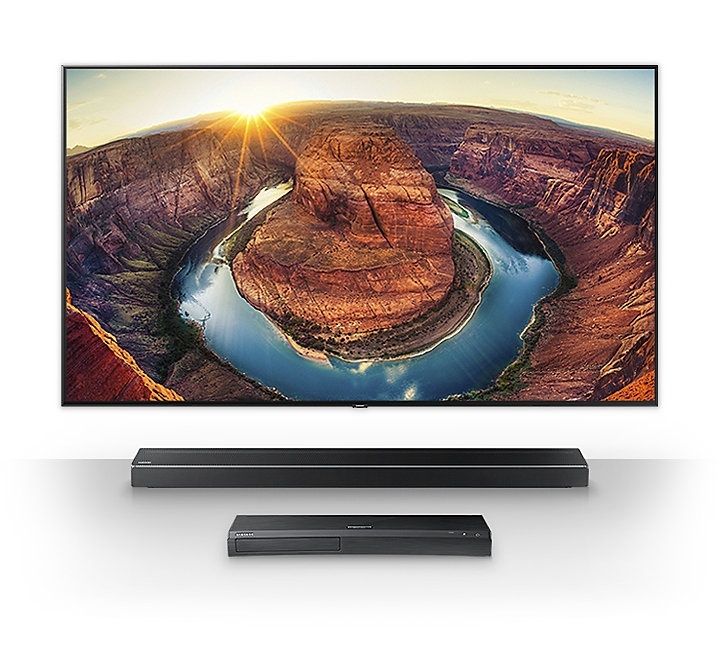 With 4K Pass-Through, your 4K content plays seamlessly with additional dynamic surround sound. 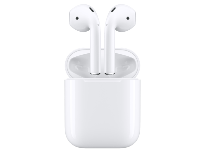 Don't miss out on amazing sound quality. Plug in your console and get the amazing audio you expect. 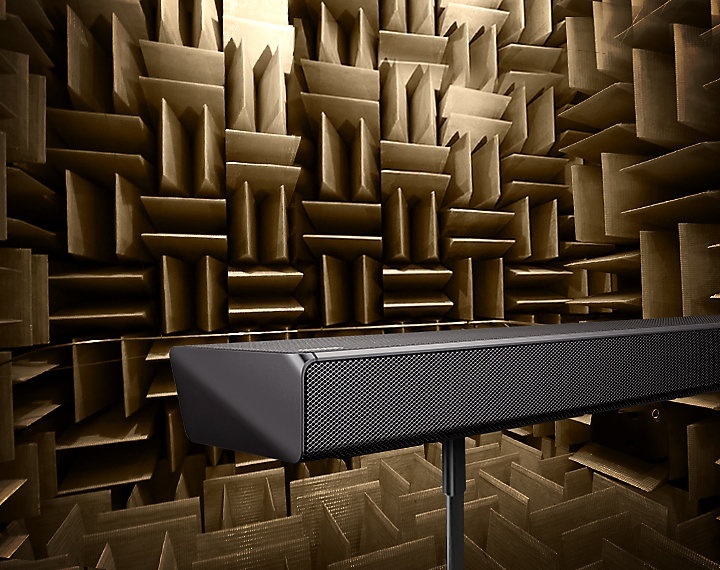 The Soundbar's auto settings optimise your sound to the game you're playing*. 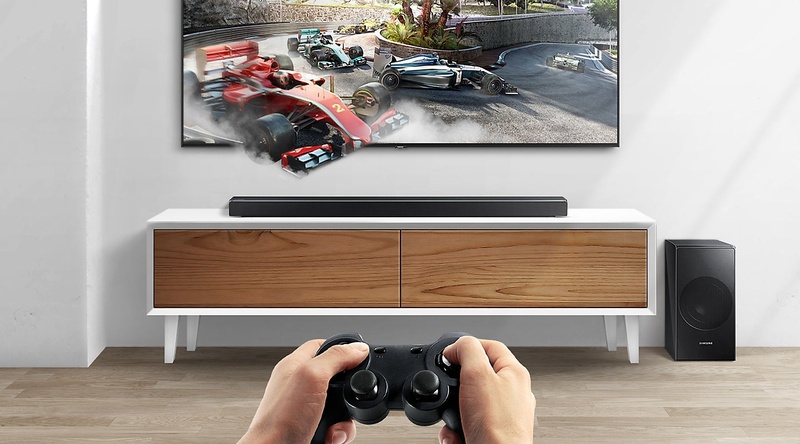 * This feature is supported only when the game console is connected to select 2018 Samsung TVs via HDMI (all QLED TVs, NU7400 series, and above). 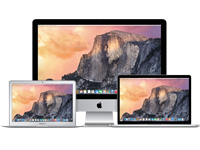 Game consoles supported include PlayStation 4™ and Xbox™. Compatible TVs and game consoles may change. 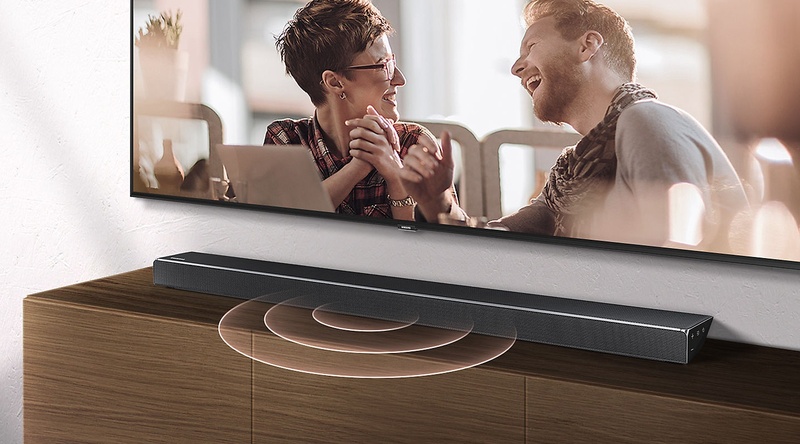 Experience crystal clear dialogue with a dedicated centre channel. 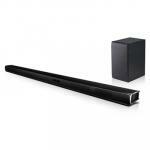 It provides balanced sound from one end to the other and beautifully completes your home entertainment experience. Don't let wires get in the way of your bass. 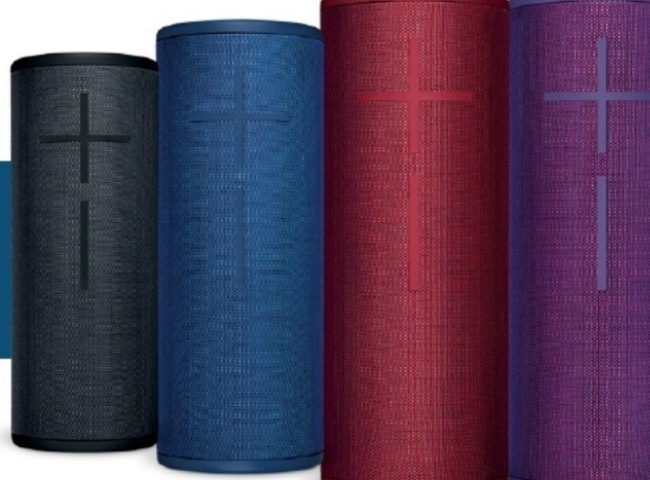 Set the bluetooth wireless subwoofer anywhere in your space and surround yourself with powerful, deep bass. Surround sound expansion expands the listening area both sideways and up to deliver a truly immersive audio experience. 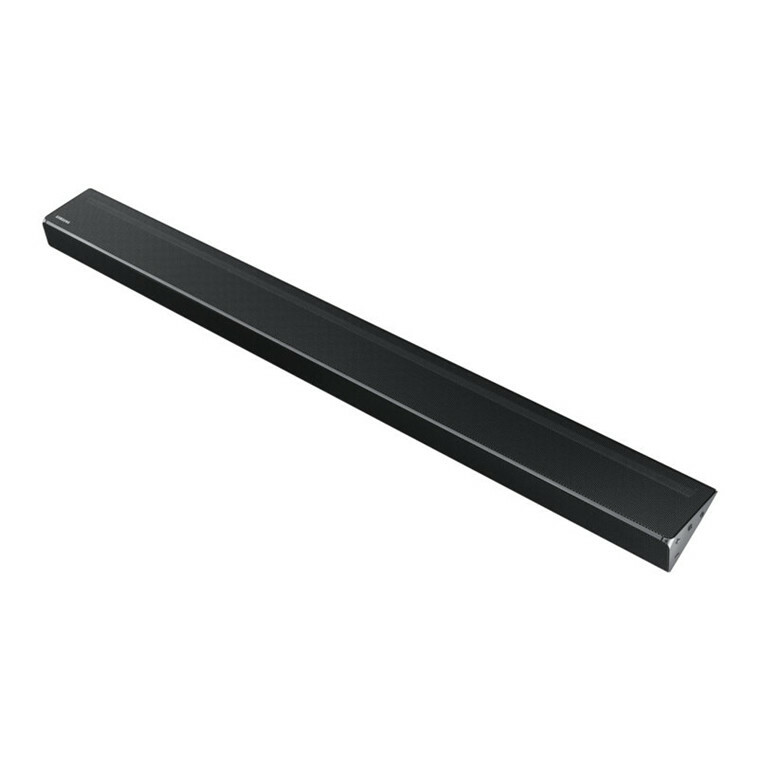 Connect the Soundbar to your Samsung TV* with ease and without the clutter of wires via Bluetooth®**. 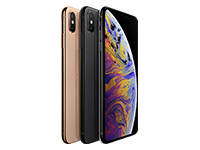 You'll be able to enjoy all your content instantly with clear and impactful sound. 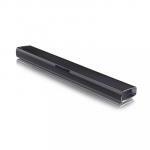 The Soundbar uses Bluetooth®* for easy wireless connections to other compatible devices. Enjoy music from your mobile in top audio quality anywhere, no strings attached. 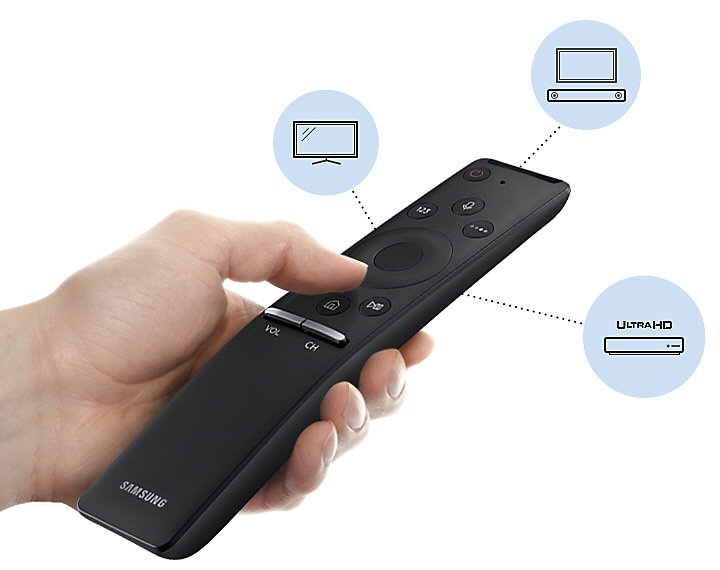 For power, volume, and even for sound effects, you can control key Soundbar functions with the Samsung One Remote Control. * Compatible with select Samsung TVs. 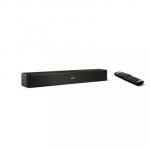 The Wireless Surround Kit* lets you easily expand your Soundbar to a surround sound system**. 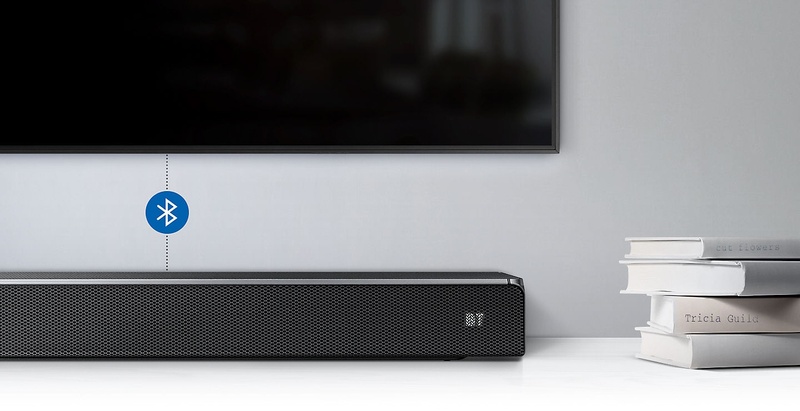 Together with your Soundbar, you can create a channel system for a true surround sound experience. 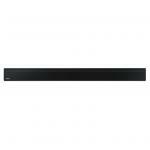 * Samsung Wireless Rear Speaker Kit is available for separate purchase (Accessory model: SWA-8500S). ** The wireless module requires a power cable. Rear speakers are connected to the module by cable. 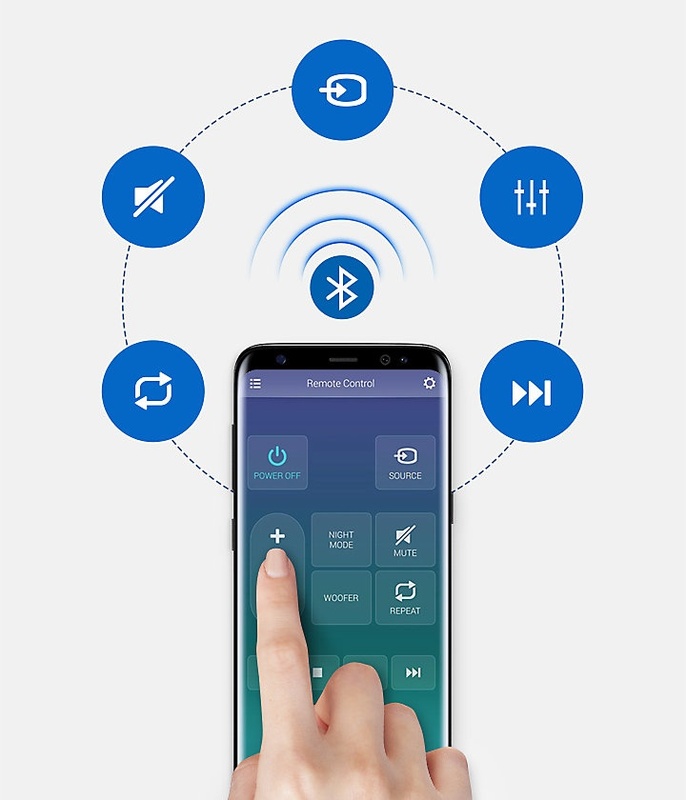 Control your Soundbar with the Samsung Audio Remote app on your Samsung smartphone or tablet running on Android®. 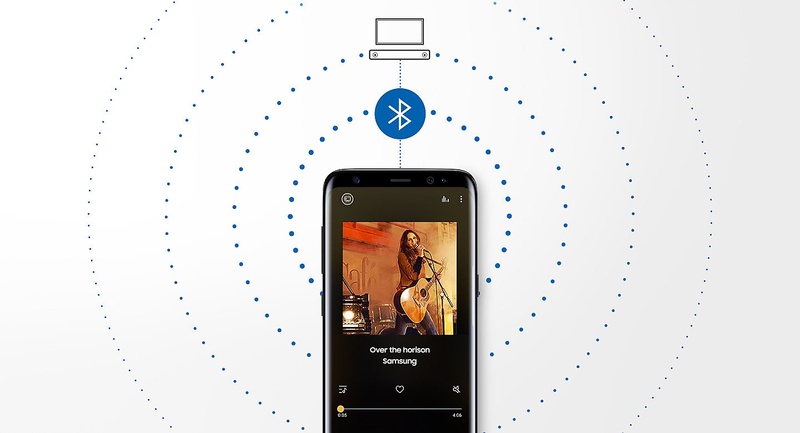 Simply connect using Bluetooth to control all your key Soundbar functions and play your favorite song lists on your mobile device through one single app. 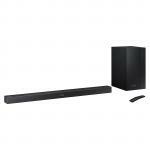 While the Features show and list the wireless subwoofer, it is not included with the soundbar and is an optional extra, however there is no information as to the model number of the BT wireless subwoofer, only the BT wireless surround speakers (SWA-8500S). Does anyone know? The subwoofer is included in the package even though the picture does not show it. 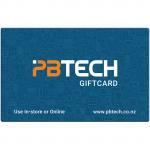 PB Tech price: PB Tech price: $564.34 ex. 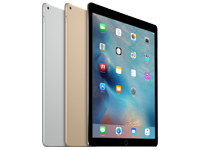 $648.99 inc.